As a family, the Rothschilds were the greatest collectors of the 19th century, seeking the highest quality of workmanship and with a keen sense of historical importance. The houses that they built, the interiors they created and the magnificent collections within them became known internationally as the ‘goût Rothschild’. Waddesdon is one of the rare survivors of that splendour. 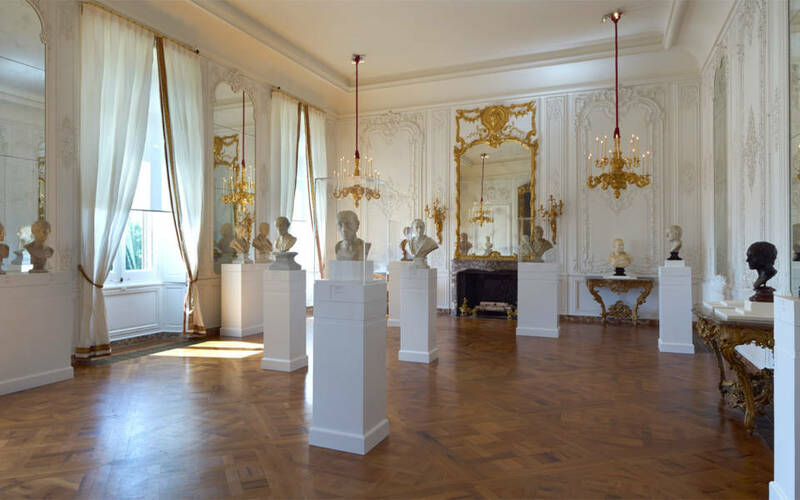 This tradition is continued by the current generation and, through the Rothschild Foundation, an active acquisitions policy allows the art collection to continue to grow. Art in the Foundation’s ownership is sometimes displayed alongside the Manor collection; significant pieces of contemporary art can be seen in the garden and at the Windmill Hill complex on the estate. Using our collections, together with those at the Manor together and with works on loan from leading galleries across the UK and beyond, the Foundation supports a number of temporary exhibitions each year at Waddesdon. We also manage the art collection at Spencer House, London’s finest surviving eighteenth-century town house. It is open to the public most Sundays. The archives contain information about a wide range of subjects from art and horticulture to social and agricultural history, from wine to estate management, from the history and politics of Israel to the history of the art market. The archives are available for researchers to use by appointment. The Foundation supports a number of temporary exhibitions each year at Waddesdon. In addition to running Waddesdon Manor, the Rothschild Foundation owns and manages a number of other buildings at Waddesdon. 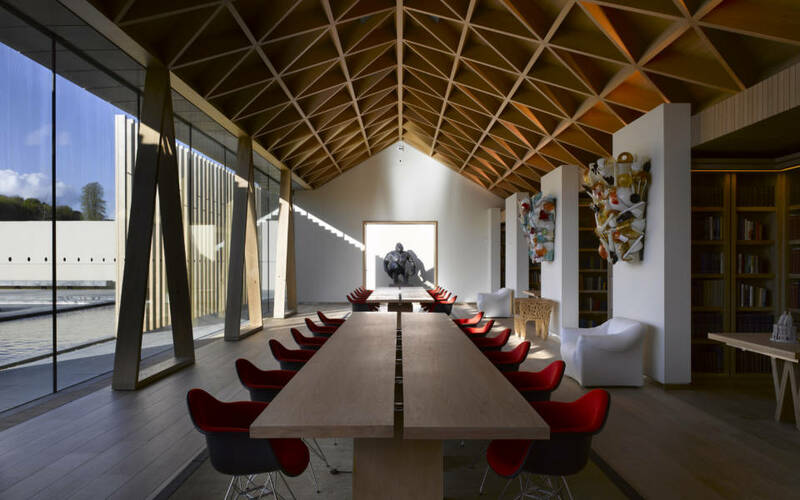 These include the historic Dairy (closed to the public but available for private or commercial hire); the Windmill Hill Archive Centre; and the Flint House (winner of the RIBA House of the Year Award in 2015, and open to the public for supervised tours). Windmill Hill is the venue for discussions and debates organised or supported by the Foundation. It also houses the Waddesdon Archive, which brings together records and material relating to the history of Waddesdon Manor, the Waddesdon Estate and the members of the Rothschild family who have owned and managed Waddesdon from 1874 until the present day. The Foundation also owns and manages a variety of landscapes and works closely with the private Rothschild estate within which its land sits. These landscapes range from ornamental gardens to woodland and farmland. Windmill Hill is the venue for discussions and debates organised or supported by the Foundation.